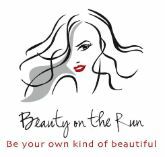 Beauty on the Run also offers in studio services for the whole family. Cuts, colors, waxing, extensions, styling, chemical straighteners and make up applications. 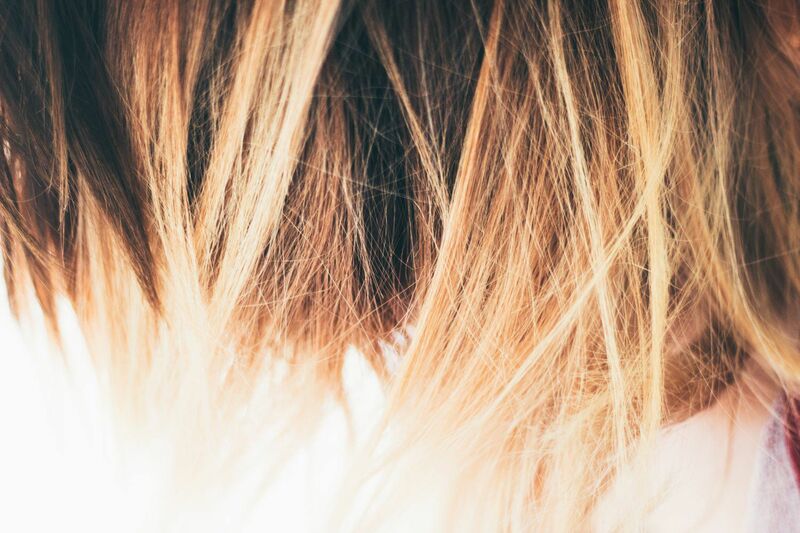 Whether you just need to freshen up your ends or completely go for a new fresh look. BOTR stays up to date on all the current trends, styles, and techniques. There is always something new to learn in his industry, BOTR stays educated to bring these new trends to you!